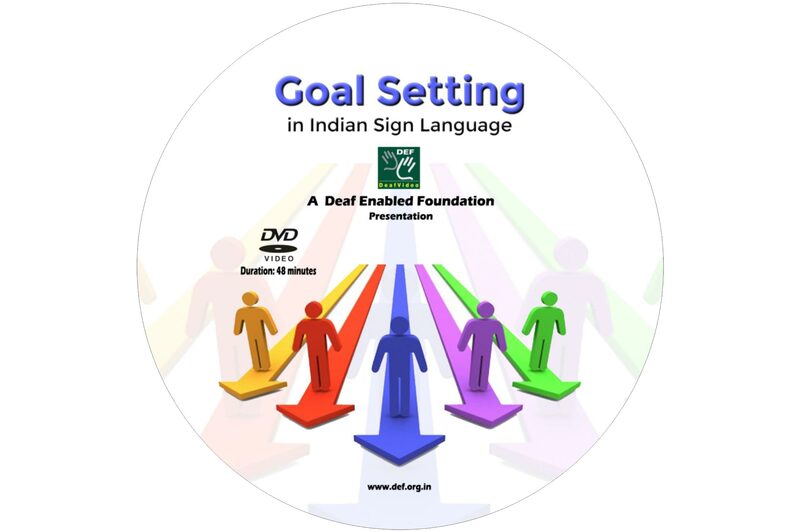 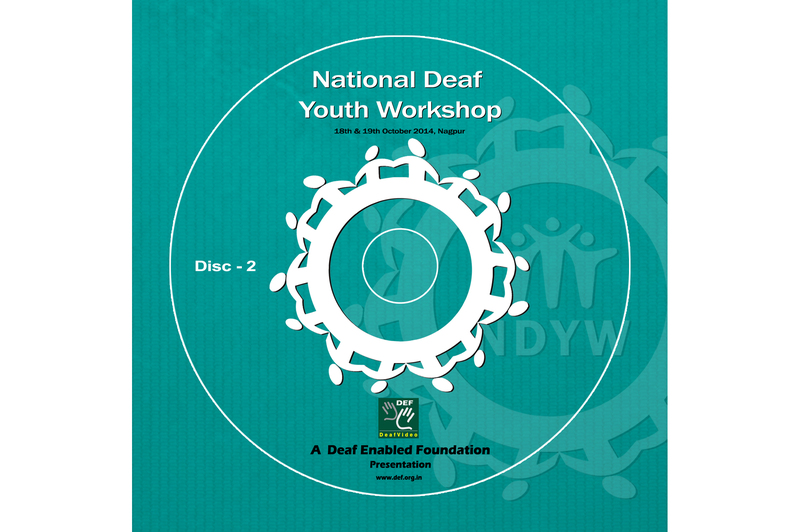 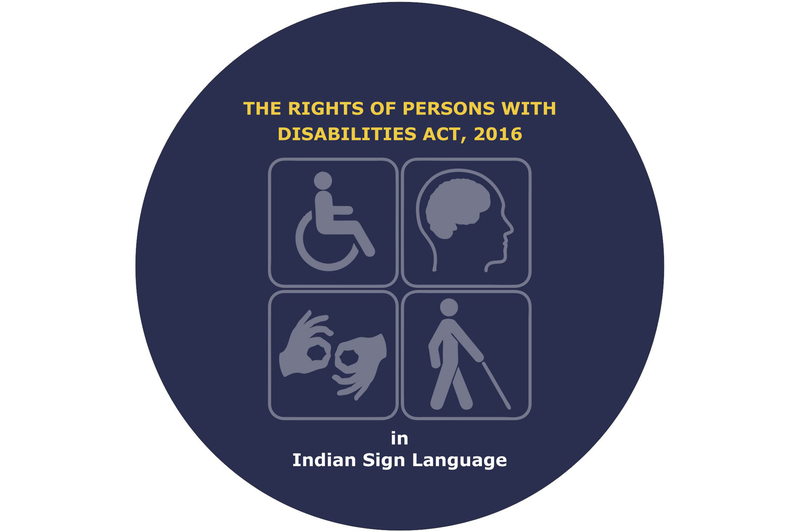 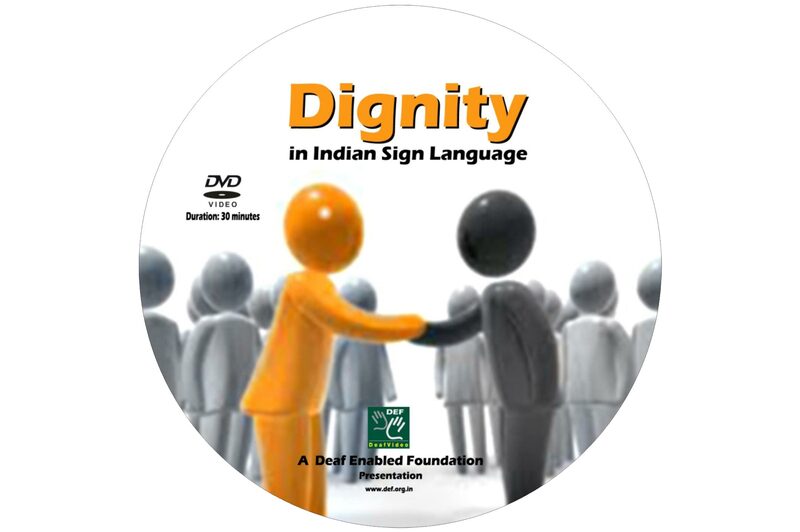 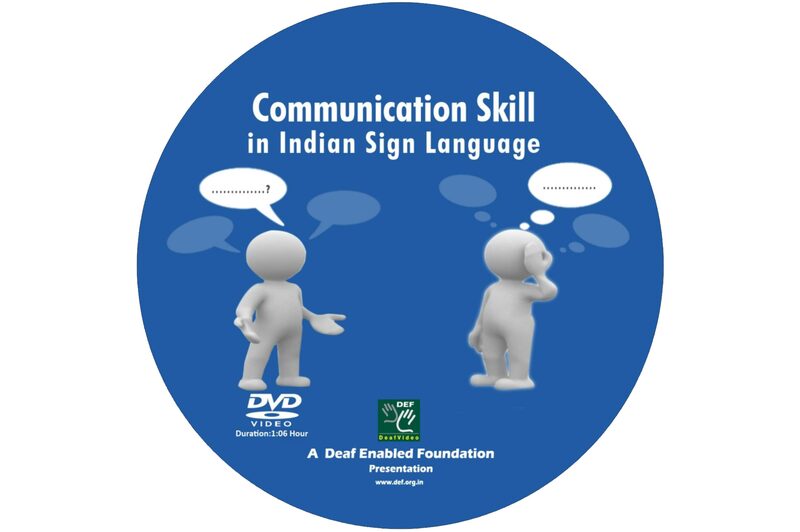 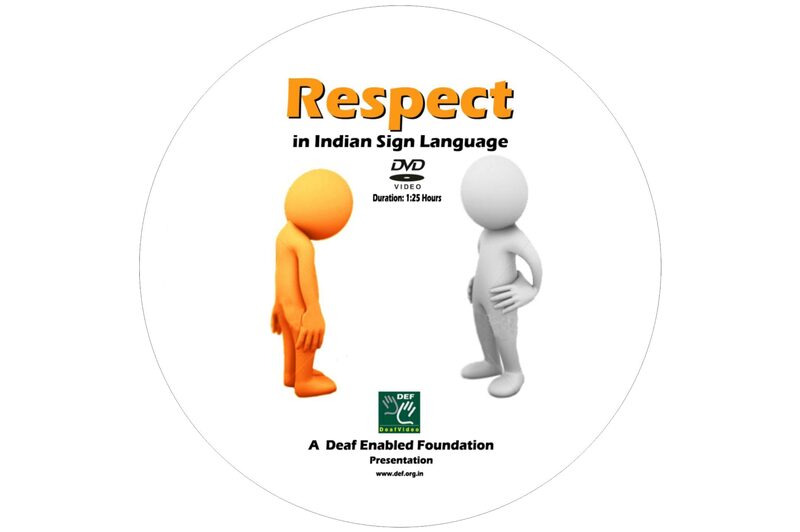 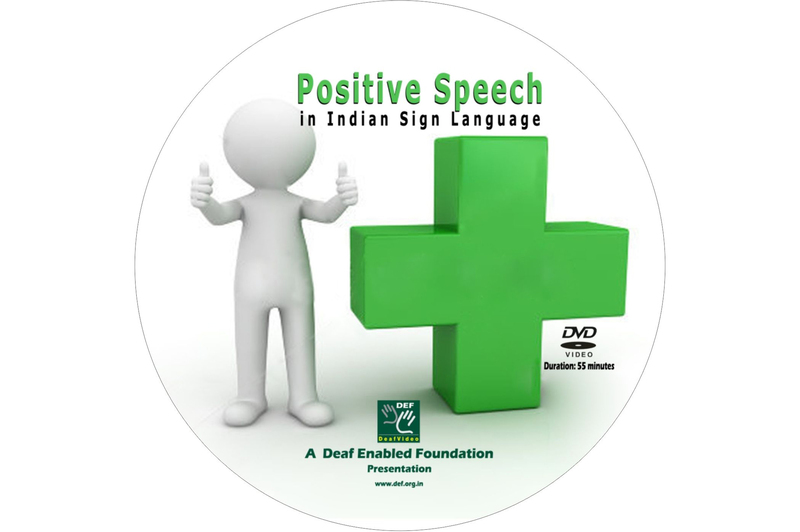 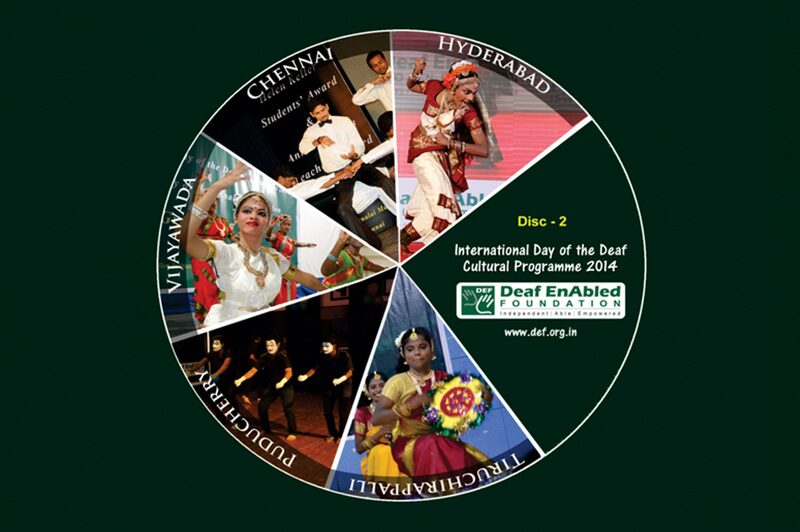 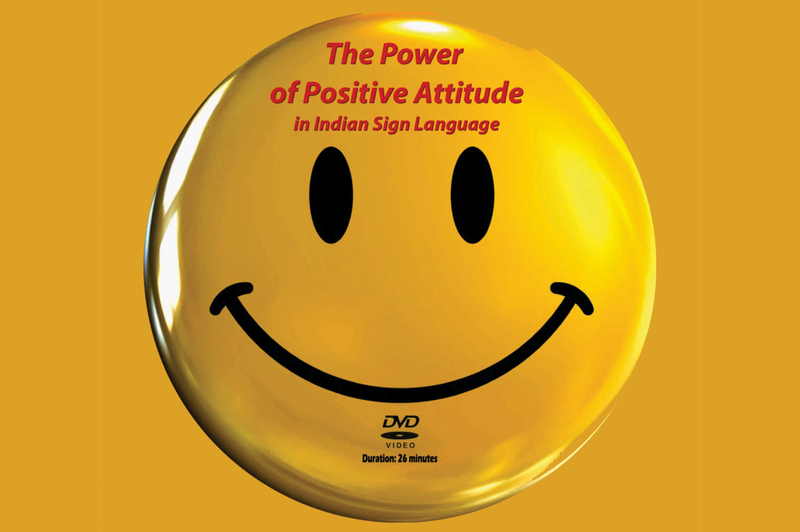 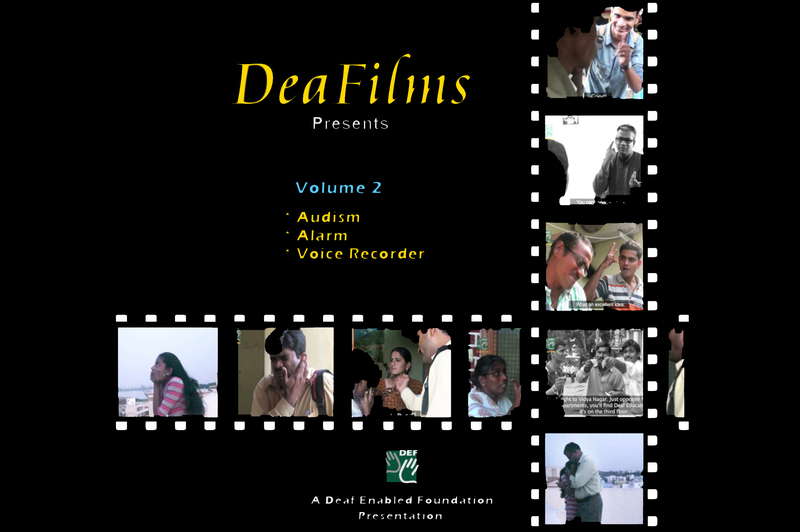 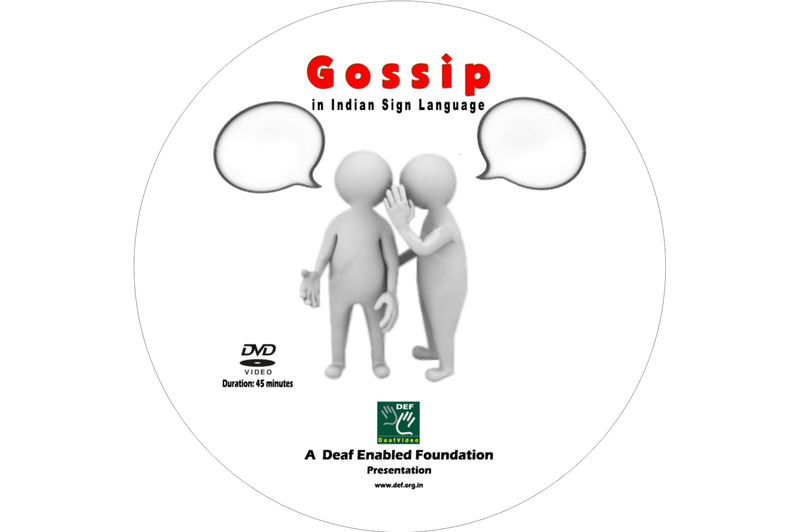 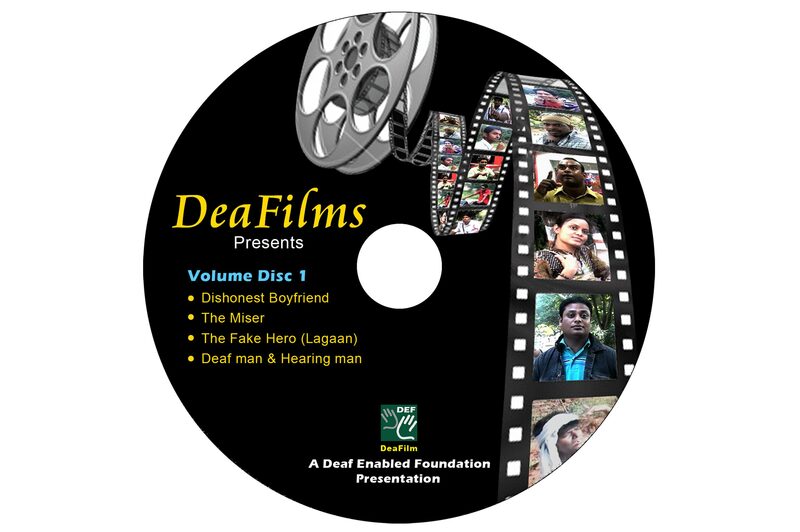 DEF communication Pvt Ltd, is an initiative run by deaf people with an aim of empowering deaf youth with the latest work culture by training them with latest skills which can help them secure a good job in this era. 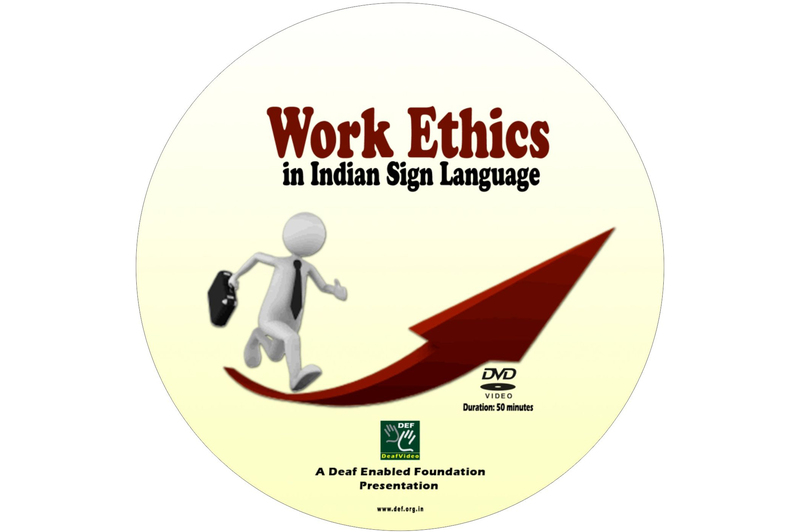 Likewise, we also employee deaf persons so they can work along with us and earn good experience to stand still in the market. 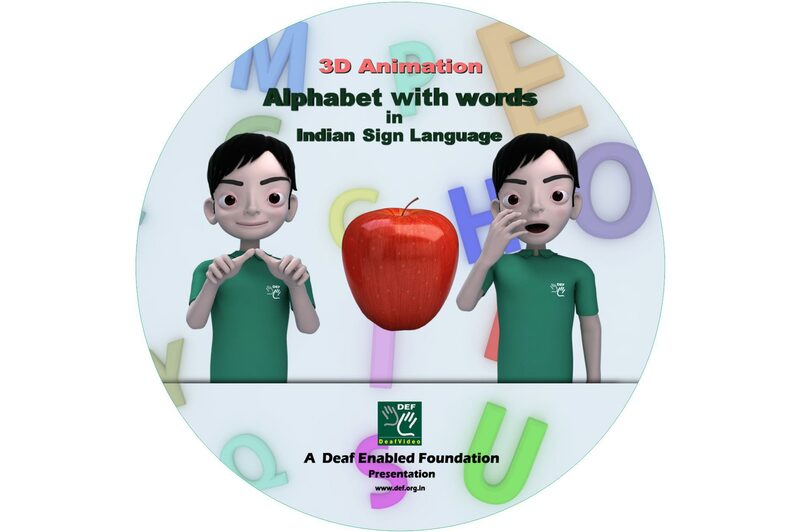 We offer various digital services in terms of designing, graphics, animations and printing services. 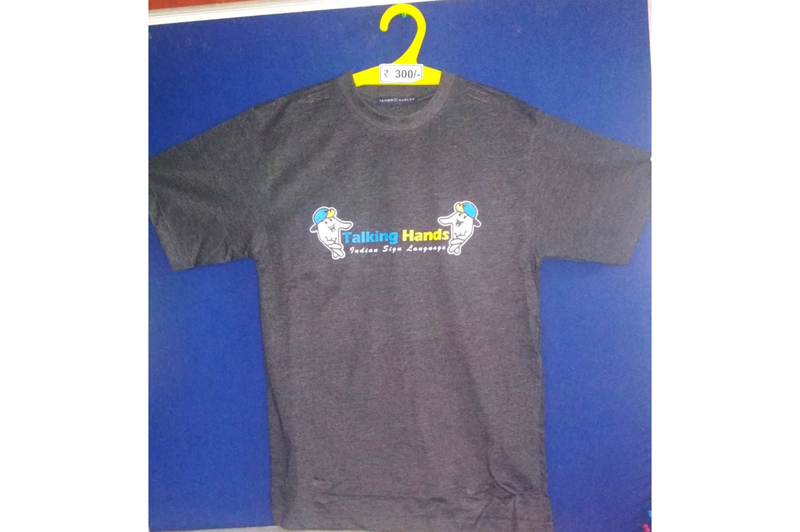 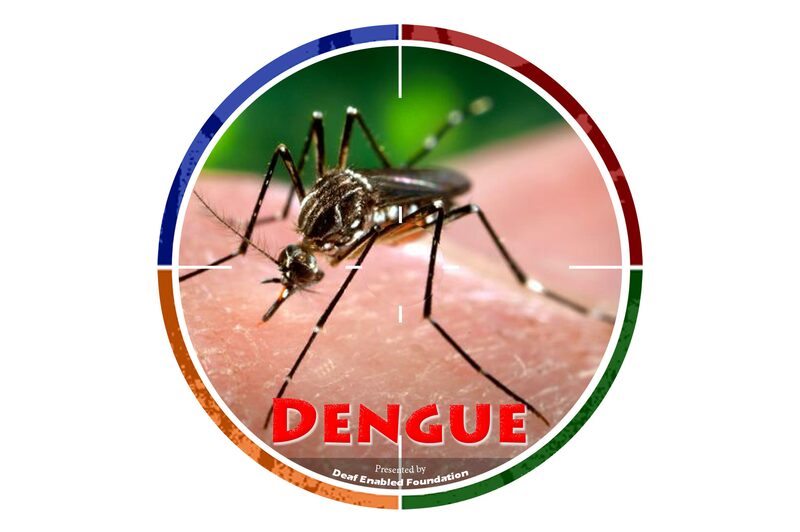 You can buy our products by contacting us.